Are you currently looking into the possibility of starting your own YouTube channel, but not quite sure where to begin in terms of producing videos? Maybe you are already into your YouTube adventure, yet the quality of your videos doesn’t match up to the competition? 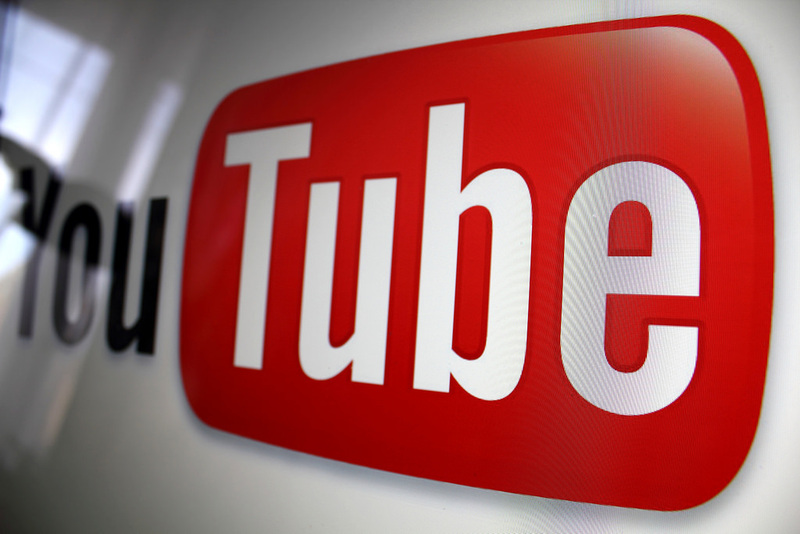 Well if you are seeking advice on how to improve your videos, you are in the right place! Now just to point out, this article won’t be focusing on how to market your videos. Marketing is arguably just as important – if not more so – than crafting quality videos, but we will only be focusing on the latter. So there won’t be any mention of writing engaging headlines, promoting via social media, producing eye-catching video thumbnails etc. Now that is out of the way, let’s get onto how to create quality video content. Going with an intro to start off your videos is highly recommended. A short, snappy intro will help new viewers to not only understand what your YouTube channel is all about, but it should also display the theme and attitude of your content. Even if you’re not the best in terms of video editing, you can use a free YouTube intro creator to develop a high-quality introduction. Going off the cuff could produce moments of magic, yet it is still advised that you plan out your content in advance. Writing out a script is one way of doing this, where you have the ability to plot out what you will say or act. Understandably, this will help with the flow and general quality of your content. On the same path as script writing, there are also a couple of points that need highlighting. Firstly, do not use filler when producing videos. Stick to the subject matter (try and not go off on any tangents), and pack in a large quantity of useful info when possible. Yet when doing this, place a particular focus on pacing out your videos so that they flow well. If there’s an imbalance, this could significantly disrupt the viewing experience for those watching. A video camera, microphone and lighting – these are the standard things that you have to take into consideration when making YouTube content. While there are plenty of budget friendly options for such equipment that will get the job done, don’t go too cheap. Ultimately, you want your videos looking professionally produced as much as possible. This also covers your video editing software and computer. Along with using a professional software package, you will also need a desktop/laptop that will handle the processing power needed for using such programs. You don’t have to be the most charismatic or funny character to gain popularity on YouTube, but a large degree of confidence is needed. If you’re uncomfortable in front of the camera or your voice trembles when recording audio, this will reflect badly on the overall quality of your videos. So although it might be tricky depending on your mindset, confidence is vital.